Dr. Paul Grewal is an ABIM board-certified internal medicine physician, Assistant Professor of Medicine at the Hofstra-NSLIJ School of Medicine, and has admitting privileges at Lenox Hill Hospital, North Shore University Hospital, and Long Island Jewish Hospital. Paul received his B.A. in cellular and molecular neuroscience from Johns Hopkins University and his M.D. from Rutgers – New Jersey Medical School. He takes a functional approach to preventing and treating disease, with diet and lifestyle changes as the cornerstones of his treatment plans. He takes a keen interest in metabolic health and longevity, weight management, and digestive and autoimmune issues. 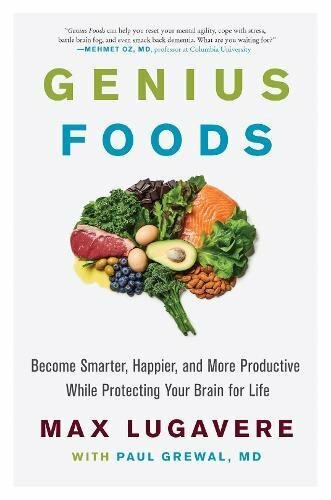 He is the co-author of a forthcoming book from Harper Wave on optimizing brain health and preventing dementia through diet and lifestyle.